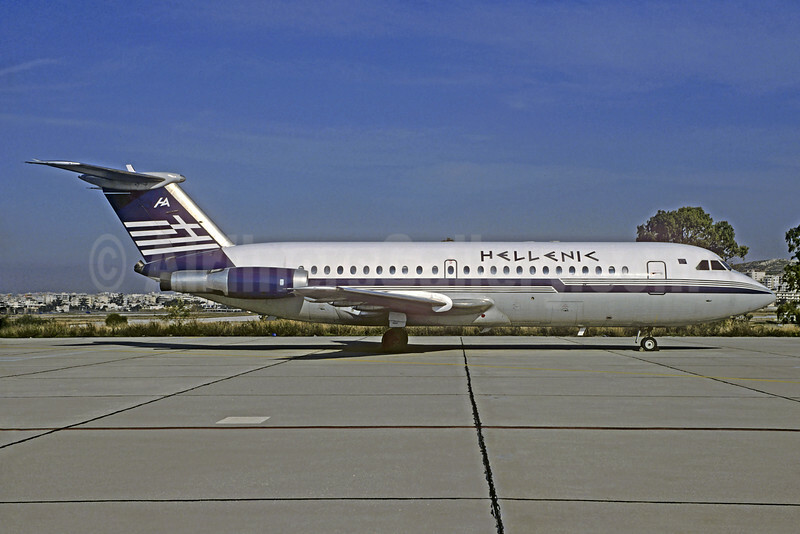 (HLN) (Athens) 1994 - 1995 (never started operations). Photos. Framable Color Prints and Posters. Digital Sharp Images. Aviation Gifts. Slide Shows. Hellenic Air BAC 1-11 215AU SX-BAR (msn 096) ATH (Jacques Guillem Collection). Image: 934388.